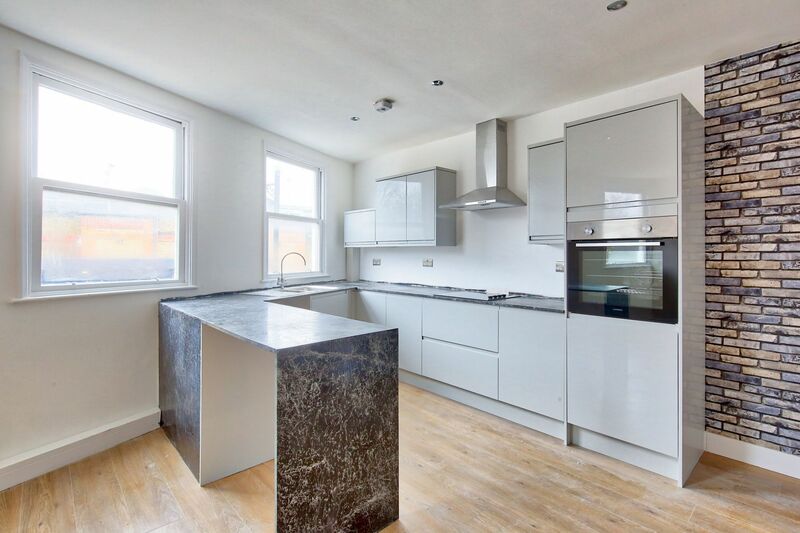 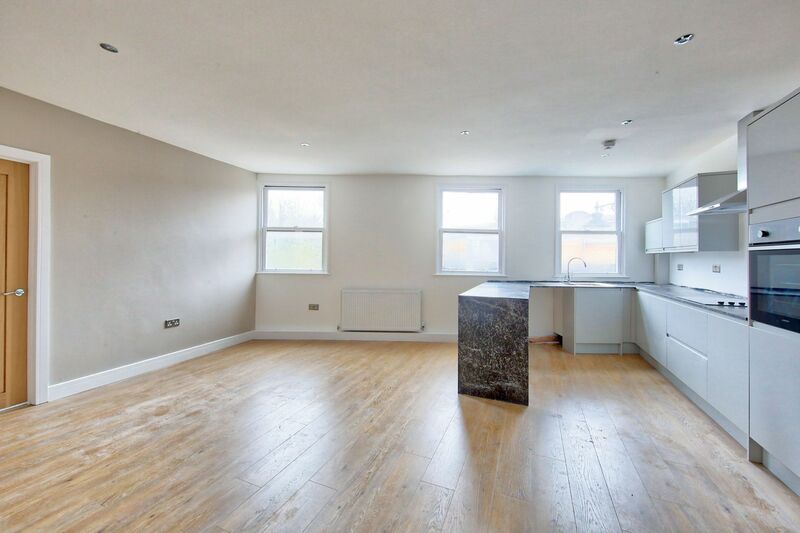 A newly converted, well presented, two bedroom first (top) floor apartment located on the sought-after Old York Road. 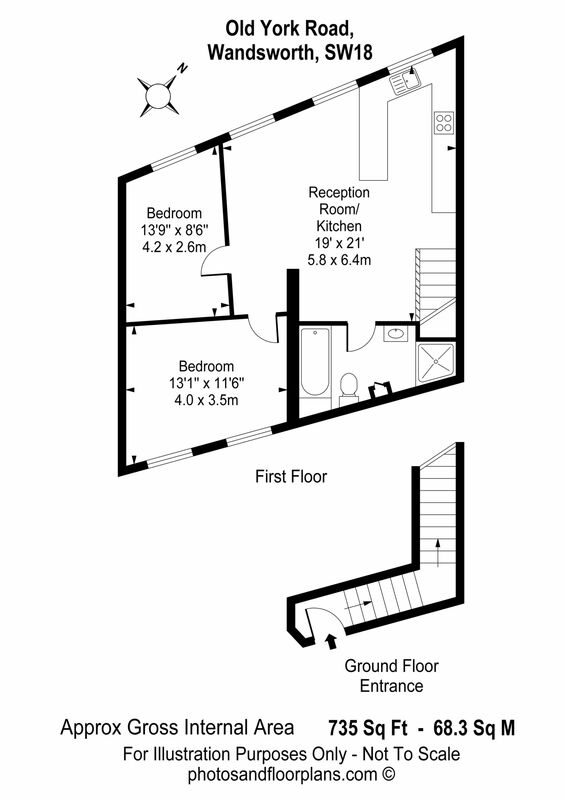 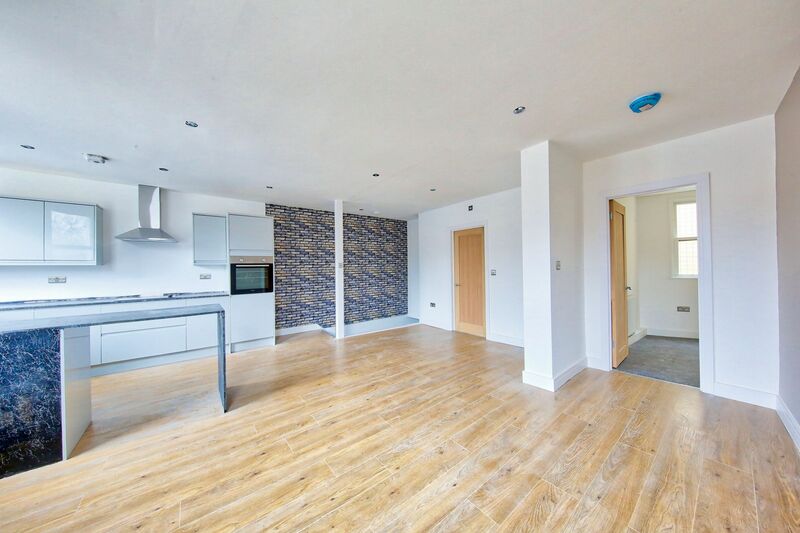 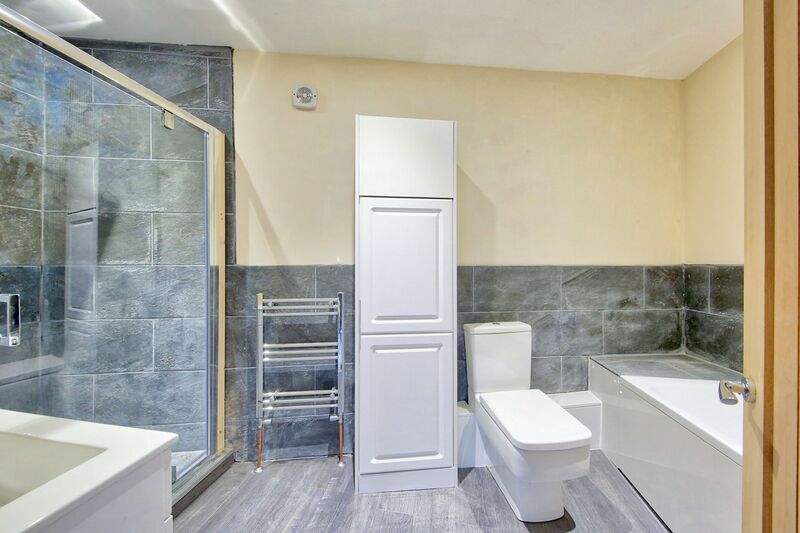 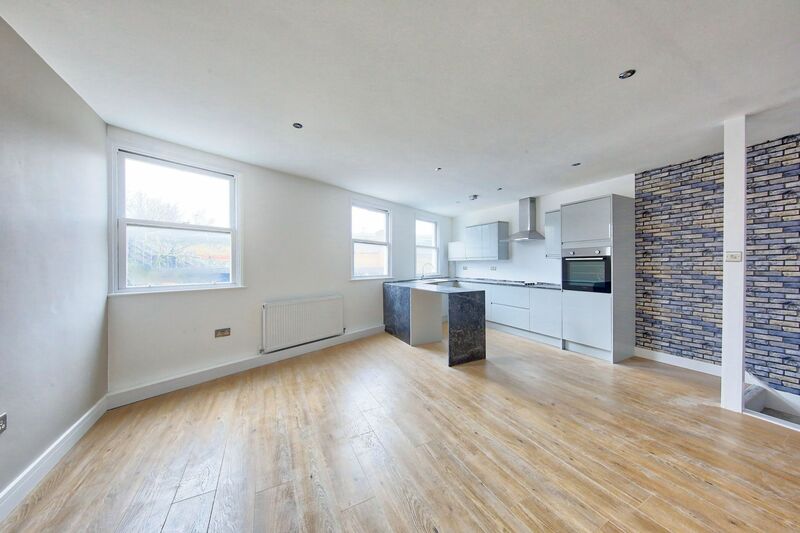 This stylish, brand new property is comprised of a generously proportioned open-plan kitchen/reception room with breakfast bar, two double bedrooms and a contemporary bathroom featuring a bath and separate walk-in shower. 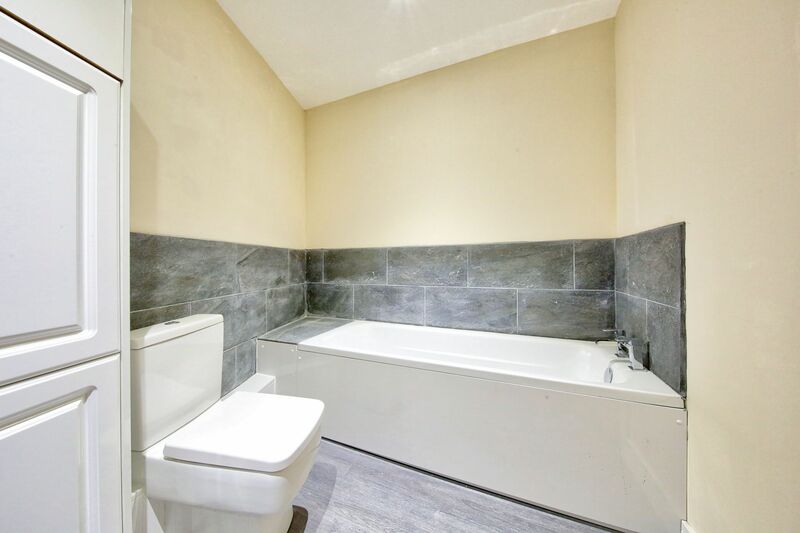 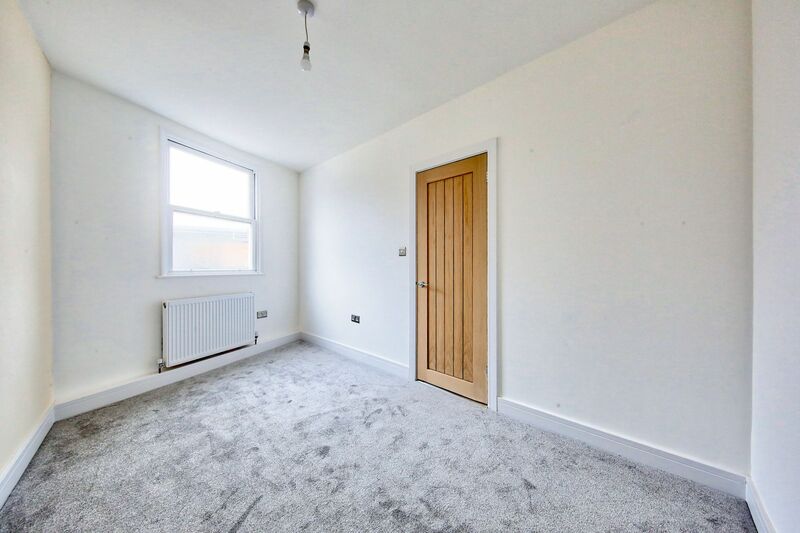 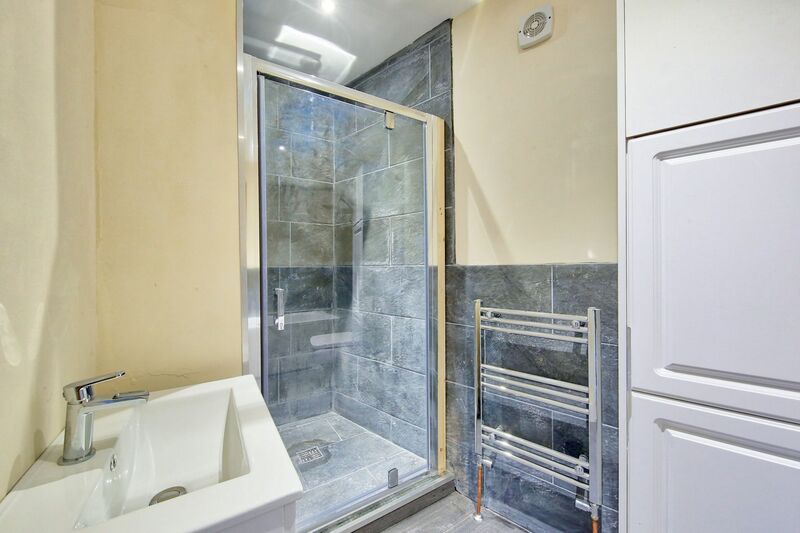 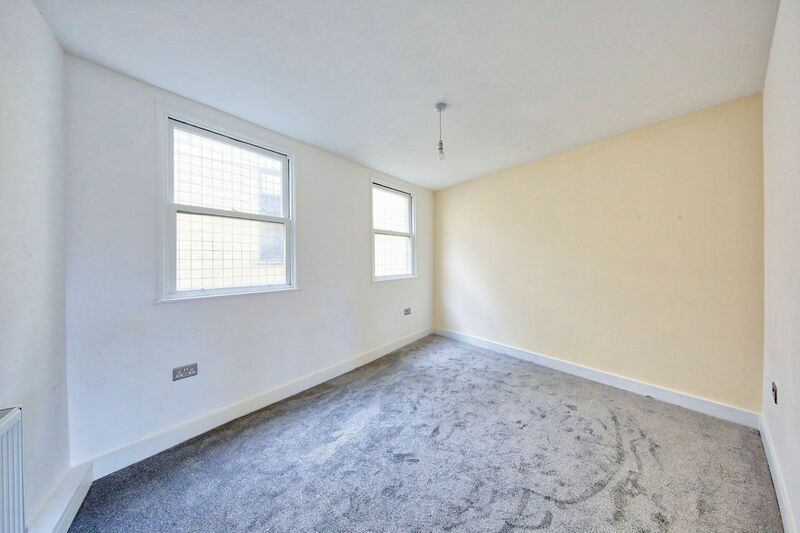 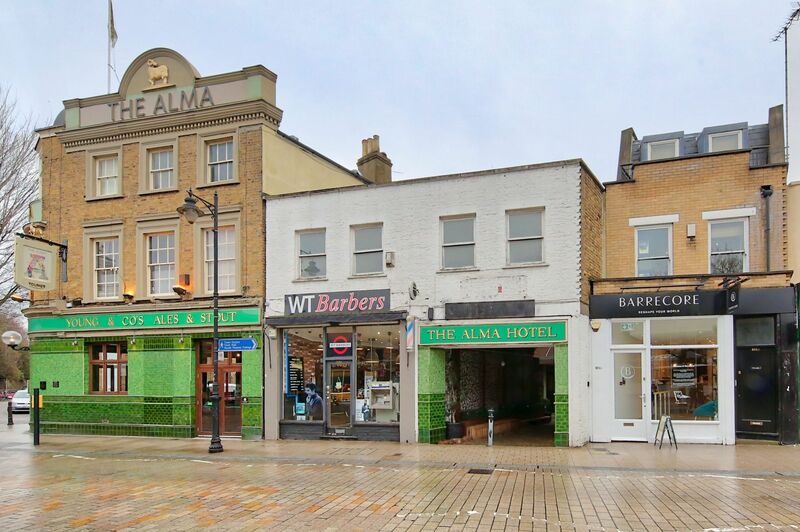 Benefits include own front door, gas central heating and being ideally situated within a very short walk of Wandsworth Town (Mainline) station and the many restaurants, cafés, bars, shops and amenities of Old York Road.